Surrounded by fruit trees and coconut palms, the Rekona Lodge, Gizo, Solomon Islands will make you feel that you are waking up in a tropical paradise. 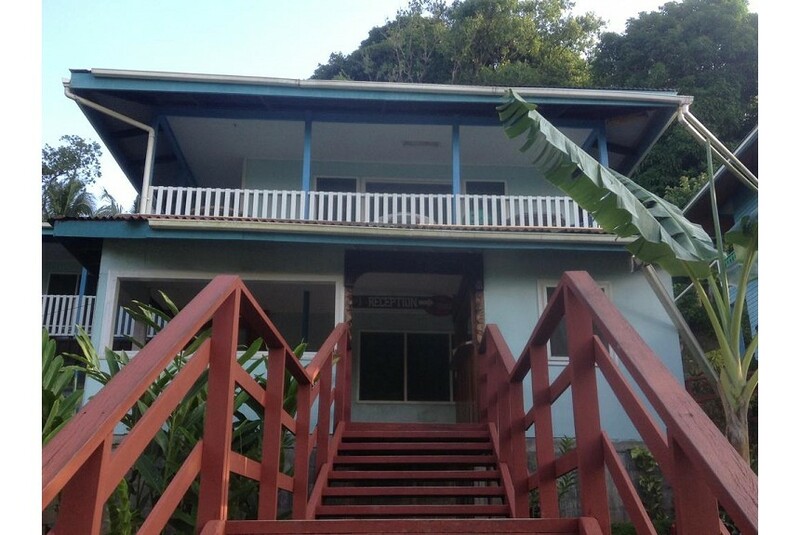 Our comfortable, family owned accommodation is set in a quiet, elevated position while conveniently located near to the main shops, markets and business areas of Gizo. We offer rooms ranging from spacious air conditioned suites with lagoon views to comfortable budget accomodation. The suites have en suite bathrooms, hot water, coffee and tea making facilities, a TV and a refrigerator. All guests can use the shared kitchen and dining area, enjoying their meals on the balcony with lagoon views. Breakfasts can be provided on request at check-in.